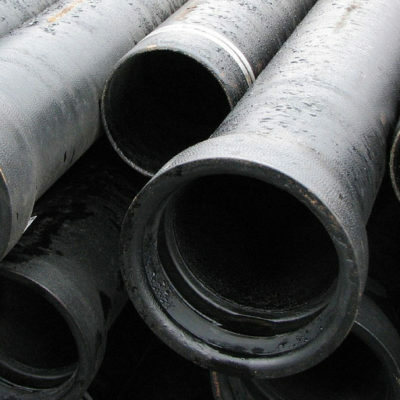 Cast iron piping will not melt or burn away in a fire, meaning designers and engineers can avoid the added cost and complexity of adding fire stopping materials to their piping assemblies for every penetration in a building. 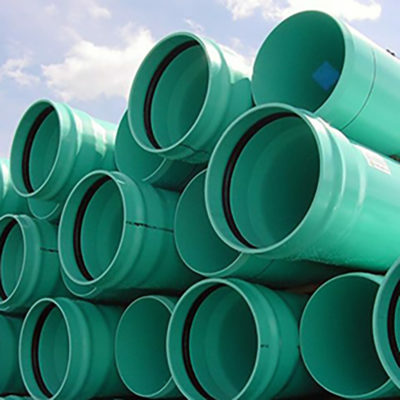 Municipal Well Pipe is available in Restrained PVC along with other material types. 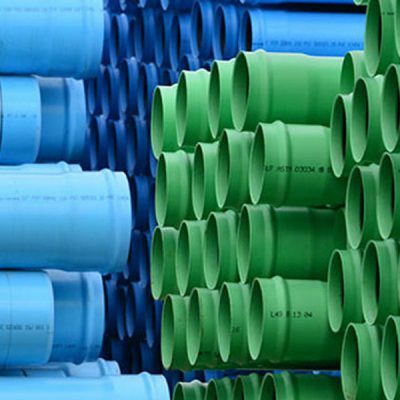 PP ( Polypropylene Pipe) is used for pressure and non pressure applications. 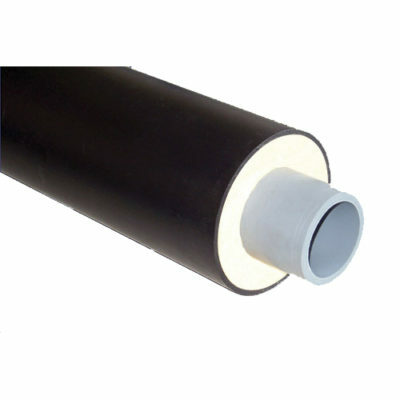 PP carries many unique features that make it one of the best materials for your project. 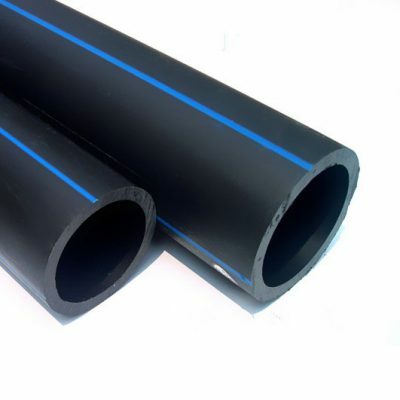 Insulated and Jacketed PVC & PE Pipe is the preferred way to distribute and reclaim cold and hot water water. 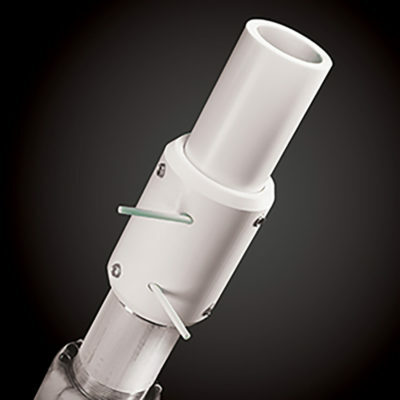 We have the ability to customize a solution to your specific needs. 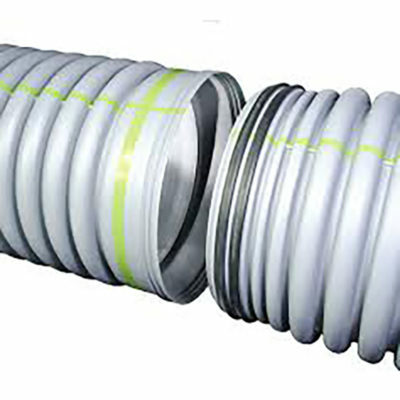 PVC Municipal Non-Pressure Pipe is typically used in gravity Sanitary Sewer applications.